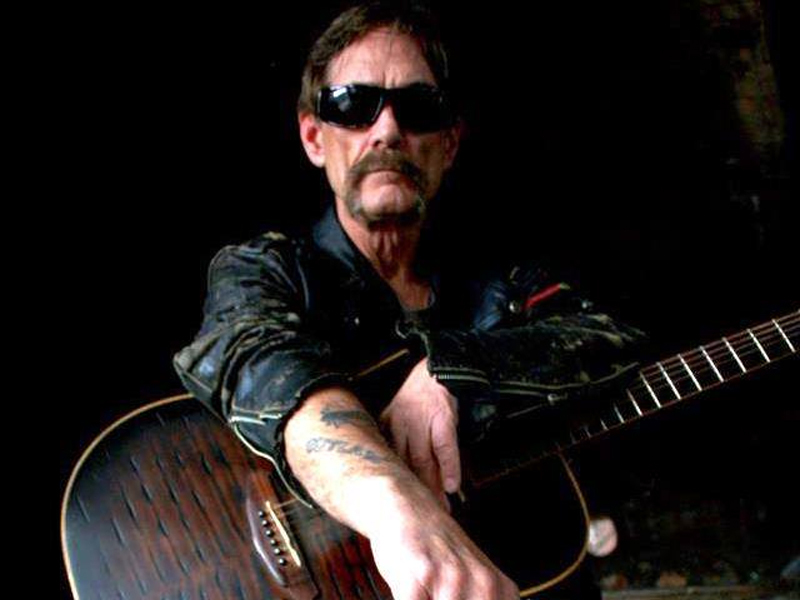 Billy Don Burns is one of the few remaining original Outlaw Country Music singer songwriters. Billy Don has been described as a warrior poet, who has gained the respect of the greatest songwriters, including Billy Joe Shaver, Waylon Jennings, Johnny Cash, Willie Nelson, David Lynn Jones, and countless others. Billy Don Burns' new albums A Night in Room 8 and Graveyard in Montgomery have recently been released and singled out by Rolling Stone and other publications stating that he is a "Real County Music Outlaw Legend". If you want quality beyond measure and songs that come alive, then Billy Don Burns is the right person for you. "Billy Don Burns is a true Country Music Warrior".